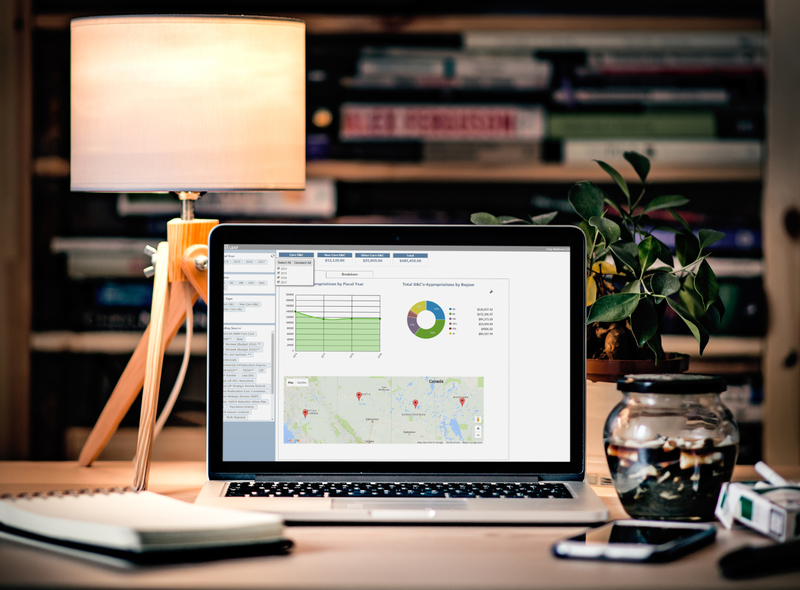 Designed to present complex data in a more accessible format and provide you with a quick and easy way to view performance in real-time. Web forms are easy to create and publish without any coding. 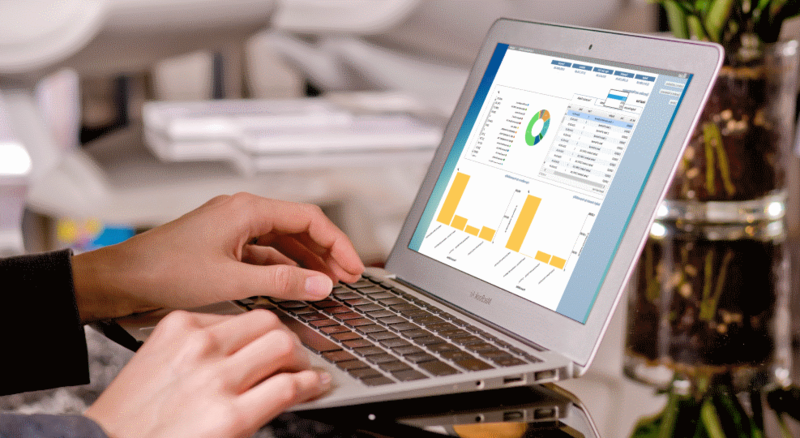 The drag and drop interface and selection of graphic elements make creating dashboards a breeze.